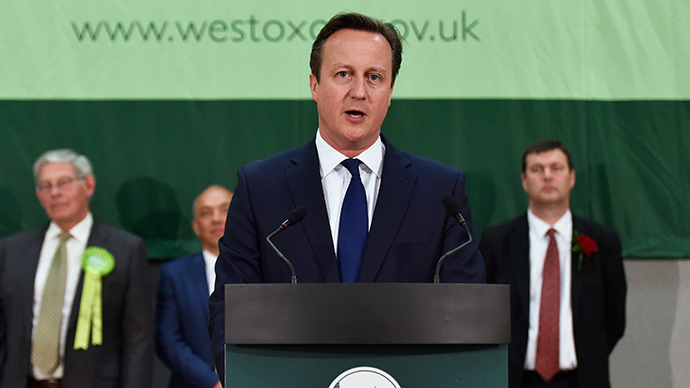 David Cameron’s Conservative Party has won an overall majority in the UK General Election. Labour Party leader Ed Miliband has resigned after a crushing defeat, with Lib Dem leader Nick Clegg and UKIP's Nigel Farage also stepping down. He acknowledged Britain needs work, particularly with respect to the cost of living crisis and housing crisis, and said these issues are very much on the Conservatives' radar. The Tory leader stressed the importance of unity, and vowed the Conservatives would govern“one nation.”He also pledged to re-balance Britain’s economy, building a “northern powerhouse”in the process. Cameron's current coalition partner, the Deputy Prime Minister Nick Clegg’sLiberal Democrats, have been utterly decimated.